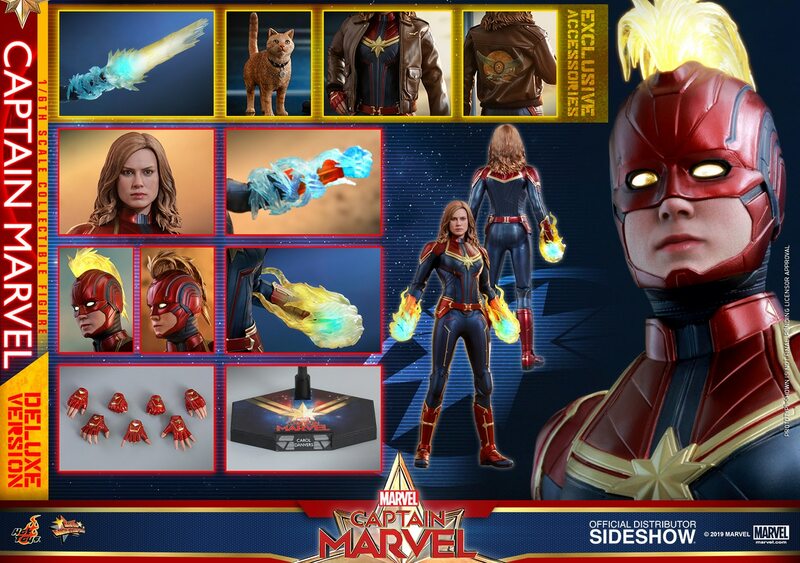 I've been seeing lots of collectors rave about how good Mezco's One:12 Collective range of figures has been, and the pics certainly look fantastic. But I couldn't double up on those characters in different scales, so held off until they released something that I didn't think would be released in a larger scale. The Space Ghost figure fit that bill perfectly, especially since it was a cartoon that I loved watching through the 80s as a kid! I think the TV series was released earlier in the 60s or 70s, but I grew up watching the re-runs on Australian Saturday mornings and after school. So I had a lot of fond memories and nostalgia for this figure. The packaging art is beautifully done by Mezco, in a simple but classy style. The internal clamshell is also nicely laid out and collector friendly. It comes with a nice array of accessories, with different options for his blast effects from his hands. The transluscent coloured plastic looks pretty nice. The stand is also nice, with the options to stand on the base or have him in flight poses. The alternate head sculpt for Space Ghost looks a bit weird, with a somewhat strange grimace. I think the default head sculpt is a better look for display purposes. Blip the space monkey is a little on the large size, but the overall details and paint app are pretty good. Mezco have done some outstanding outfits for their previous figures, and this Space Ghost is no exception. The full cloth body suit is nicely tailored and textured, and is not so delicate that I'm too afraid to touch it. Poseability is not hindered by the outfit, and he can get into lots of action poses. The only nitpick I might have is that the feet are a bit over-scaled. Other than that, the details and build quality I find pretty amazing for this smaller scale. I definitely see now why collectors say Mezco are the Hot Toys of the 1/12th scale world! Highly recommended for fans of the old cartoon series! Hopefully Mezco announce more classic characters like this!